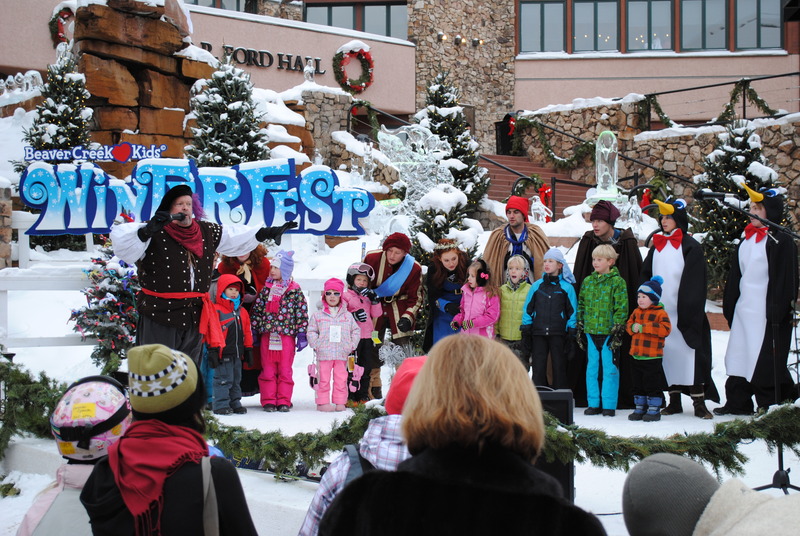 You are here: Home › Private: News › Uncategorized › Beaver Creek Winterfest 2012 a Magical Success! We would like to thank everyone who helped make our Winterfest Celebration such a wonderful success. From all the actors who portrayed the Winterfest characters, our Blue Creek production crew, Paul Wertin – our ice sculpturer, Morgan Riddell with Mountainside Productions with help with lighting, Signature Signs, The Beaver Creek Resort Operations folks, Rose Braden of Rose Petals for decor and of course all of the guests who came and shared the fun with us. It was truly an exciting and special time. We can’t wait to see you all next year.